My PhD research at Manchester Metropolitan University from 1998 to 2002 examined the artist’s experience of public art commissions through a combination of participant research and field study modes. 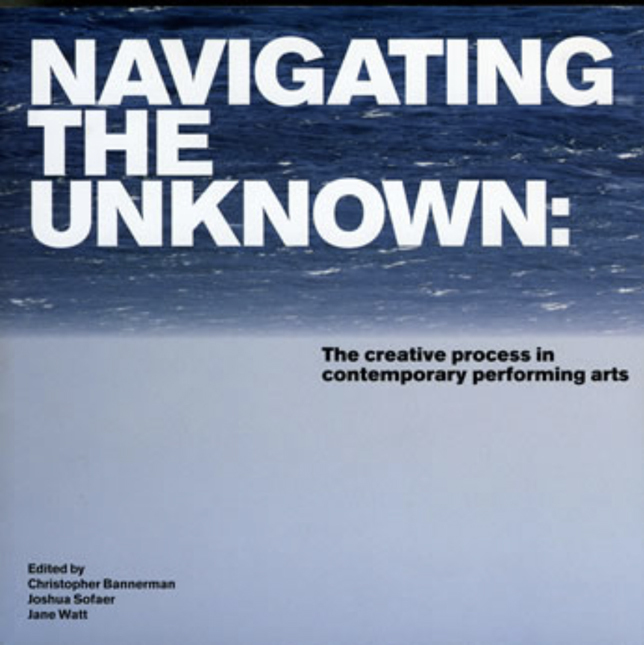 My thesis aimed to provide a fuller understanding of the processes and practices that artists undertook during a boom period of public art commissioning in Britain at the turn of the twenty-first century. 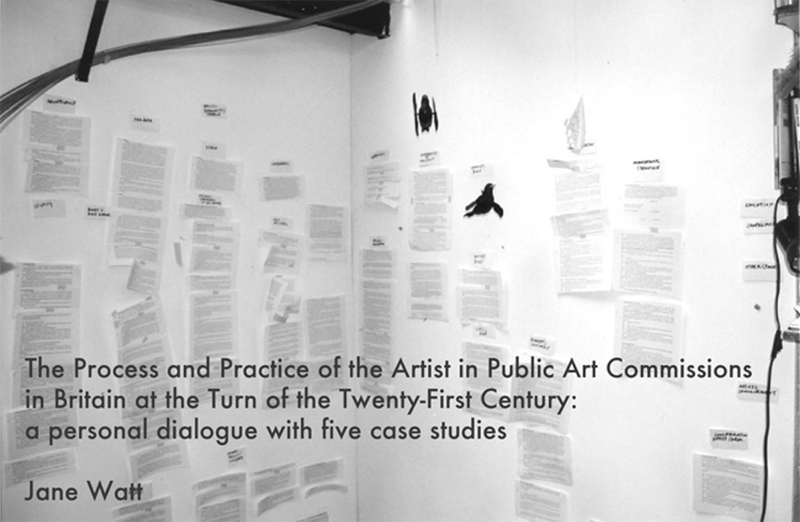 My enquiry focused upon: the inter-relationships between the artist and other parties involved in public art commissions; the impact these relationships have on the artist and her practice; the problems encountered and key skills that need to be developed.